To complete an application, call the Preschool at 419-342-6593. Formal Registration for the 2019-2020 school year will begin February 11th at the Shelby Board of Education Office, 25 High School Avenue. Completing the formal registration, including an enrollment fee of $10.00, will reserve your child’s place for the 2019-2020 school year. Once your child is registered, a developmental screening appointment will be made by preschool staff. The forms section below includes medication forms and other forms necessary to have on file for your child. According to state law, this form must be completed by a physician and parent/guardian and be on file in the school office in order for ANY medication (prescription and/or over-the-counter) to be administered at school. The Shelby City School District is excited to offer preschool for any preschool for any child between the ages 3-5. 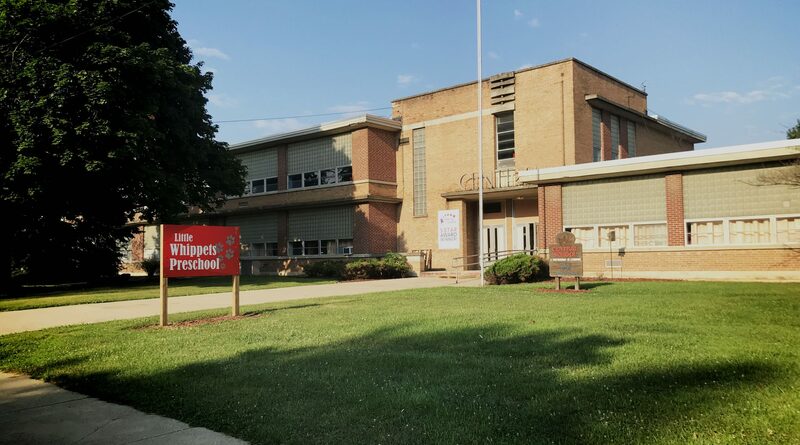 Little Whippets Preschool has three classrooms located at Central Elementary, 25 High School Avenue. Half-day classes are offered Monday-Thursday and follow the Shelby City School District calendar. Morning and afternoon sessions are offered. Little Whippets Preschool uses the Ohio’s Early Learning Development Standards as a guide for instruction and aligns curriculum to expectations of kindergarten. Each Class has an intervention specialist and an assistant. Our integrated classrooms create a diverse environment with no more than 16 students per class, including children with disabilities and providing an educational opportunity for typically developing children to serve as peer role models. We are excited to offer enrichment activities as well as hands-on learning activities. A non-refundable enrollment fee of $10.00 is collected at time of enrollment. Tuition is $900.00 per year, which may be paid in 9 monthly installments. Applications are available for a sliding fee scale. Each child will be required to have a physical evaluation on file.